The American actor Mark-Paul Gosselaar‘s net worth is estimated to be $9 million. The actor is popularly known for his role as Zack Morris in American sitcom Saved By The Bell. 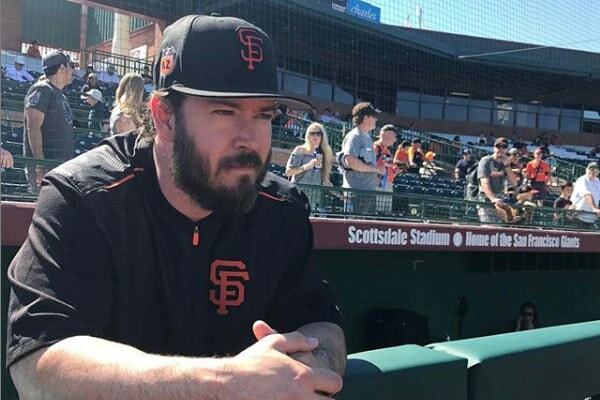 Actor Mark-Paul Gosselaar has played more than five dozen television series in his decades-long movie career. The actor is actively involved in the industry ever since his debut in TV series Highway to Heaven back in 1986. 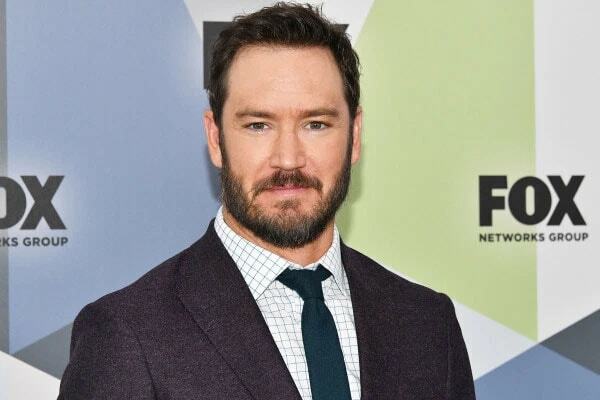 The Saved By The Bell star Mark-Paul Gosselaar’s net worth is estimated at $9 million. The handsome actor Mark-Paul has earned most of the fortune from his movie career. It is obvious that the actor has amassed his wealth through his hard work to remain persistent in the industry. Highway to Heaven, Stingray, The Twilight Zone, Charles in Charge are some of the TV series where the handsome actor Mark-Paul appeared as a child actor. His breakthrough in the industry was from the series Saved By The Bells in 1989 when he was only fourteen years old. He also appeared on two Saved By The Bell spin-off. We bet he charged a good amount of sum from the series and the movies. Actor Mark-Paul is not only an actor, but he has also shown his potentiality as a director. He has directed the first episode of two TV series Murder in the First and Franklin & Bash. The actor must have acquired directing experience from his long involvement in the TV series. 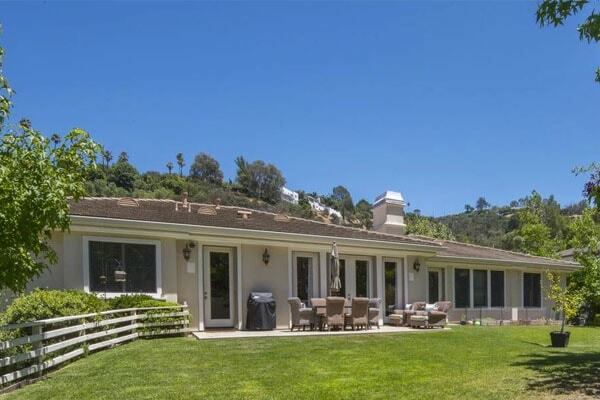 The famous actor Mark-Paul Gosselaar had rented his $2.3 million worth house located at Sherman Oaks. According to Variety, the actor rented his mansion for $13,500 per month. He bought the house back in July 2014 with his second wife Catriona McGinn. We can guess it was a dream come true to whoever rented such big, well-facilitated house. On top of that its Mark-Paul’s house. Actor Mark-Paul Gosselaar’s $2.3 million worth home at Sherman Oaks. Due to the consistency in the industry of multi-talented actor Mark-Paul Gosselaar, his net worth has increased in the successive years. In 2016, Mark-Pauls net worth was estimated at $6 million, and now it is estimated to be $9 million. There has been an increment of 50% in the net worth of Mark-Paul from 2016 to 2018.